Bike trailers are quite popular among people who love family biking adventures. The trailer provides a safe and well-protected environment for a toddler. Simply attach the trailer to your bike and take your kid along while you run errands or enjoy a cycling trip. Some models can also be turned into strollers. This functionality is useful for a walk in the park or while you go for a jog with your kid. The trailer can be used to carry your child or a pet. 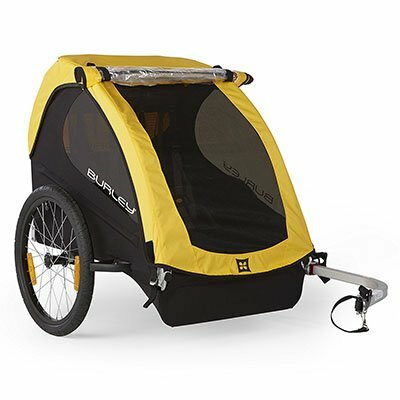 This makes bike trailers useful for both parents as well as pet lovers. The bike trailer models must offer high safety features along with ease of use. The framework must be sturdy but not heavy. 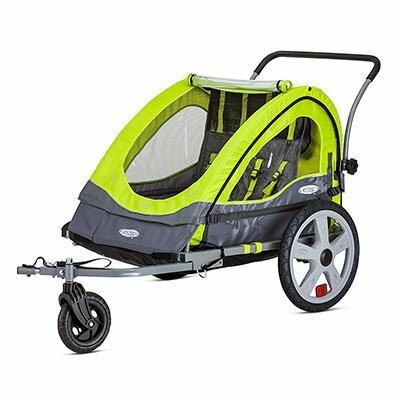 A light weight makes it easy to drag along the trailer if it is attached to a bike, or push it if it is in the form of a stroller. On the other hand, other necessary features include durability, reliability as well as affordability. Interested buyers can find severs best bike trailer models within their budget. However, it is necessary to invest in one which is long lasting. Read on to find more information about the best bike trailer 2019 models including their features and reviews. The best bike trailer models consist of the following important features. The following description can be your guide when you want to select and purchase a particular model. Capacity: Look for the trailer’s capacity before making your purchase. Check how much weight it supports. You must buy the one which can accommodate your toddler or pet and support the maximum weight. Some bike trailers offer a spacious interior for two little passengers. These models can be perfect for parents with two kids. Safety: Since you are carrying your child on your biking trip, you must ensure the perfect safety. Bike trailers offer safety in various ways. Look for stability, harness, shoulder pads and weather protection among other safety features. Durability: A sturdy and durable framework is required to make your investment worthwhile. However, make sure that it is not heavy. Look for durability as well as a light weight purchase a trailer which is reliable as well as user-friendly. Compatibility: Compatibility is very important as all models cannot be attached to any bike. 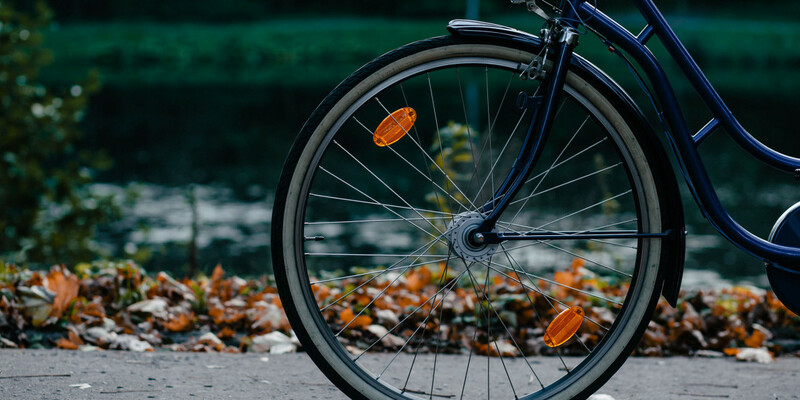 Look for the one which is compatible with your own bike in order to save yourself the trouble of purchasing another bicycle model. Functionality: Having dual functionality is a plus point. Look for bike trailers which can also be used as strollers. In this way, you can put the bike trailer to the optimum use. There is a large number of bike trailer models. The year 2018 has introduced many new ones with high-end features. On the other hand, some oldies remain popular this year as well. Discussed below are the reasons why such models are popular and end up as bestsellers. 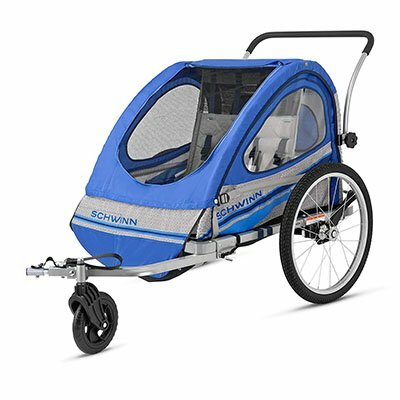 Schwinn offers the best bike trailer you can buy – the Trailblazer Double Bicycle Trailer. It has been designed for pet owners who can take their pet along in this innovatively designed bike trailer. Alternatively, it can also be used for children. The bike trailer consists of a lightweight aluminum frame so that users find it easy to handle. On the other hand, the performance of the bicycle is enhanced by its pneumatic tires measuring 20 inches. Aluminum rims contribute towards durability along with a good performance. Users can carry their pets or toddlers in the safety canopy which is attached at the rear of the bike. This high-end canopy offers dual protection. 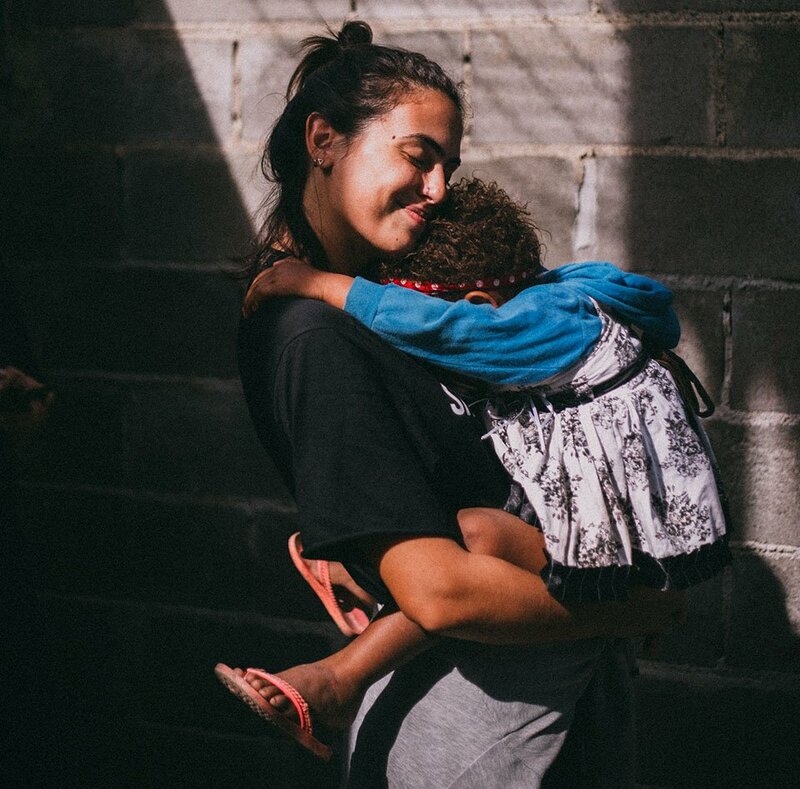 Firstly, it consists of a weather shield to keep your child or pet protected against harsh climatic conditions. Whether it is windy or rainy, the interior of the canopy remains safe as well as comfortable. Secondly, the bug screen protects from all types of insects. The safety is further enhanced by the incorporation of a deluxe harness. The parking brakes also ensure additional safety when the bike is in stroller mode. 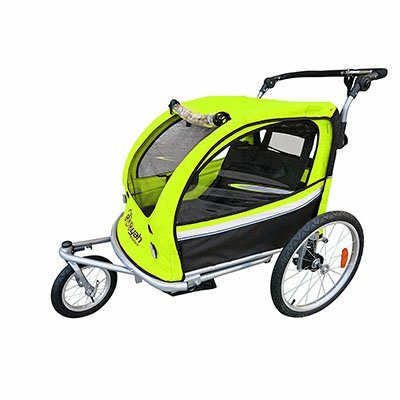 Booyah Bicycle Trailer Stroller B018TRJ1O6 has been specifically designed for the comfort and safety of your little one. It can be used to carry two children. This makes it perfect for twins. The stroller offers high quality features for smooth running. The rear wheels are 20 inches and ensure a light and easy movement. On the other hand, the single wheel at the front is 12 inches which can swivel in order to make it easy to turn the stroller around. Therefore, the bicycle trailer offers convenience whether you are walking or jogging. There are various features which ensure that your child enjoys his ride as much as you enjoy pushing the stroller. Booyah B018TRJ1O6 Trailer Stroller also offers the utmost comfort. The canopy protects your child from extreme heat by blocking the sun’s harsh rays. According to the manufacturer’s claims, this canopy blocks up to ninety percent of the sunlight. As a result, your child will remain cool and protected inside. 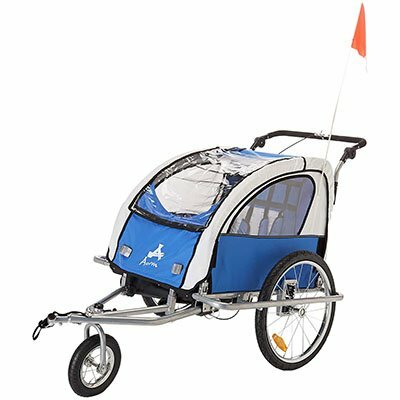 This bicycle trailer stroller can also be used for pets. 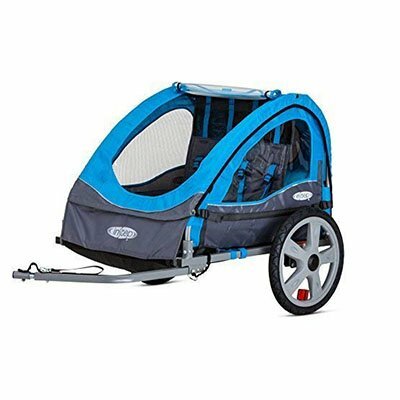 Take your dog out with you on your next jogging session by using this high quality stroller. Aosom Wanderer Bicycle Luggage Trailer has been primary designed as a carrier for luggage. You can use it for bringing groceries or other goods from the market. This versatile carrier can be attached to any bicycle. Users of all ages will find it to be helpful. While you can take it for a trip to the supermarket, your kids can also use it to give their pet a ride. The cart offers plenty of space for your luggage and goods. It measures 16.5 inches wide with 27.25 inches of length. Therefore, there is plenty of room for cargo, making it the perfect luggage trailer. Other important measurements include its height which equals 9.25 inches. This is an ideal height for making it easy to load and unload the trailer with your goods. In addition, the entire trailer weighs 22 pounds, giving the steel framework a lightweight feeling. This is an important feature since it is necessary for pulling the cart along easily when it is attached to a bike. Although the steel framework is light, it is quite sturdy. The Manufacturers have given it sufficient strength to endure heavy loads. At the same time, the trailer maintains a good balance as a steel bar has been incorporated beside the wheels. This ensures a smooth and well-balanced movement even when the cart is fully loaded. Burley Design Bee Bike Trailer stands as the best bike trailer among many other contending models. It is perfect for taking your toddler along on your biking trips. At the same time, you can carry several items of necessity in the cargo area. Similarly, there are a number of useful features which make Burley Bee an extremely useful bike trailer for your family. The canopy consists of sufficient space for accommodating two passengers. It offers various safety features to ensure that your kids remain perfectly safe as well as comfortable. The tinted side window as well as rear window ensures proper ventilation while the harmful sun-rays are blocked. Safety is also maintained by allowing clear visibility to vehicle drivers when you are on the road. This is owing to the bright yellow color of the polyester cover along with reflective piping and wheel reflectors. In addition, the safety neon flag is colored orange to make sure your bike trailer is visible during the night as well. Burley Bee features a flat fold design in order to offer convenient storage. Simply release two latches located at the frame bar helps in folding the trailer flat. The 20 inch wheels are accompanied by push buttons to further make the storage easier. 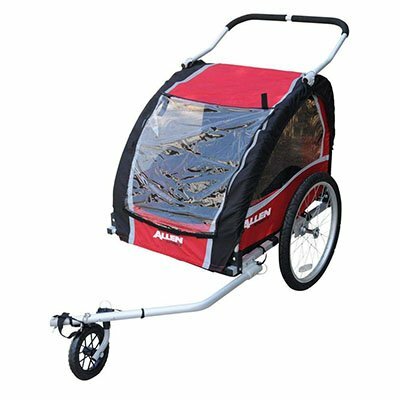 Allan Sports Steel Bicycle Trailer is the perfectly designed carrier for your toddlers. It can be conveniently attached to your bike in a secure way to ensure the absolute safety of your little passengers. The trailer accommodates two children. In this way, it turns out to be the perfect product for parents of twins. The interior offers enough room for a comfortable ride instead of making your kids feel crammed inside. A weight of up to a hundred pounds can be endured by the trailer. This means two heavy kids can be easily accommodated inside. Their ride would be extremely comfortable due to the padded seats. These seats do not touch the bottom of the trailer as they are sewn into the frame instead. This prevents sagging which keeps the seats good as new even after frequent use. It consists of high quality features which the best bike trailer must possess. The overall construction is sturdy yet light. This is an important feature to maintain durability. At the same time, a light weight feeling makes it easy to pull the trailer along during your biking trips. The nylon canopy offers durability due to its thick material. Being red in color, it offers clear visibility. In addition, a safety flag is also available which further ensures your absolute safety while you are biking on the road. Those who are looking for a bike trailer at an affordable price can turn to Aosom Elite Double Child Bike Trailer. As the name suggests, the trailer has been designed specially with room for two children. With its innovative stroller design, parents can take their toddlers along when the go for a walk or a light run. The movement is smooth so that your kids remain comfortable. This means, apart from being the best bike trailer, it is also a high quality stroller. A 3-in-1 suspension system has been incorporated to make the movement flawless. It prevents jerks which can be uncomfortable for your little ones and may even result in injury. Moreover, the swiveling front wheel gives you more control and makes the more comfortable. The canopy offers protection against all types of whether conditions. It keeps your kids warm and dry inside when the outside is chilly and wet. On the other hand, it blocks the sun’s harmful rays and scorching heat to maintain a cool interior during the summer season. In this way, the comfort level is further enhanced. Aosom Elite Double Child Trailer is indeed the best bike trailer owing to the perfect construction, safety and comfort features. InStep Single Bicycle Trailer can be deemed as the best bike trailer owing to its high quality features. It is designed for a single passenger. 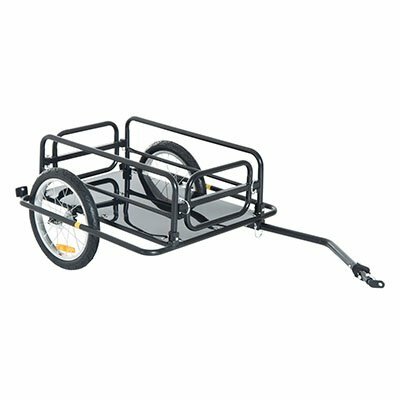 The bicycle trailer is perfect for individuals who would like to enjoy family adventures or a biking trip. It turns out to be extremely useful whether you are going out for recreational cycling or for running errands on your mind. You no longer have to worry about leaving your kid behind with a baby sitter as he can accompany you safely in the comfortable trailer. The trailer comes with a versatile coupler. With the help of this coupler, the InStep bicycle trailer can be attached to any bicycle. This means you do not have to worry about getting a compatible bike model. Another feature that makes it a good bike trailer is the convenience of use as well as storage. The canopy folds flat perfectly in order to become compact for easy storage. This compact size also allows convenient transportation of the trailer. It offers flawless safety and high comfort levels. The canopy offers weather shield for the protection of your child. Extreme and harsh weather conditions will not make the ride uncomfortable for your little passenger. In addition, the canopy also acts as a bug shield for further protection. Among the important features of the best bike trailer are safety, comfort and convenience of use. This is exactly what the InStep Quick Double Cycle Trailer offers. It is also an affordable model. The trailer offers a fun way to enjoy family biking trips with your toddler. Since it has been designed for two passengers, you can easily accommodate two kids in the comfortable canopy of the trailer. It consists of all essential safety features. The canopy keeps the harsh sun-rays and heat out and also acts as a bug shield. Therefore, you can take your kids on a trip to any part of the town at any time of the day without worrying about the weather conditions or bugs. The safety of the young passengers is further ensured by the five-point safety harness along with shoulder pads. At the same time, their comfort is also guaranteed owing to the soft, padded seats. The trailer can be securely attached to your bicycle. Alternatively, it also offers a stroller mode. 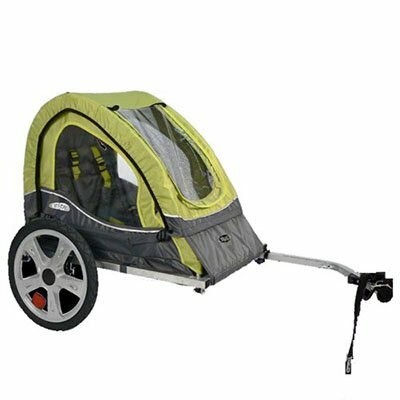 The detachable front wheel turns the trailer into a stroller for times when you want to take your kids along for a walk or jogging session. People who enjoy bicycle trips would really appreciate this bike trailer for their kids. InStep Take 2 Double Bicycle Trailer is among the top models owing to its high-end features. The steel framework of the trailer makes it strong and durable. However, despite being sturdy, the framework is lightweight for convenient use and storage. This InStep bike trailer can be used as a carrier for two kids simultaneously. It endures a weight of up to eighty pounds which means two healthy toddlers can easily be accommodated in the trailer. This makes it a family friendly bike trailer. When it comes to the bike trailers, users are particularly concerned about the safety of their little ones. InStep Take 2 Double Bicycle Trailer ensures the absolute safety through a good quality harness. In addition, the interior is also comfortable. It is protected by the two-in-one canopy offering protection against weather and bugs. A smooth ride is ensured by the trailer’s pneumatic tires which are 16 inches in diameter. The size of the framework is compact for convenient navigation. It measures 6 by 27 by 32 inches and around 28 pounds in weight. With these features, it is the best bike trailer for family biking trips. 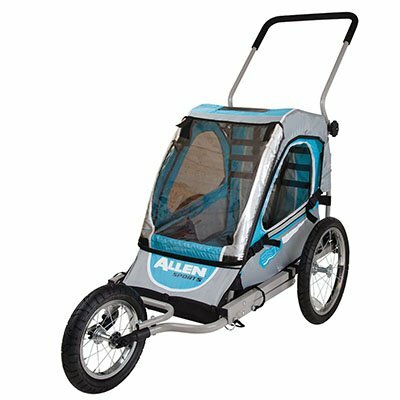 Allen Sports Premium Aluminum 2 Child Bicycle Trailer and Stroller is a great model among other contenders in the market. It offers high-end features leading to comfort, safety and ease of use. The trailer offers room for two children. Users do not have to restrict their biking trips to smooth roads. On the other hand, take your kids on adventures to any type of terrain. The inflated wheels at the rear are 20 inches in diameter and lead to a smooth ride on bumpy pathways. The smoothness is further enhanced by the incorporation of a foot bed insert. These features produce the utmost comfort for your young passengers by avoiding a bumpy ride. Jerks not only contribute to discomfort but may also result in possible injuries. Therefore, Allen Sports Premium trailer is the best bike trailer as it takes care of the safety of your toddlers. The trailer gives dual functionality. It can either be attached to a bike or used as a stroller. The enclosed canopy creates a well-protected and comfortable interior. You can use it for biking trips as well as for taking your kids on a stroll to the park.